Build Bone Fitness Into Your Day! 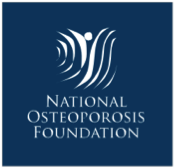 Have you been diagnosed with osteopenia or osteoporosis through bone density testing? Fitting in Balance: A Few Minutes a Day Goes a Long Way! 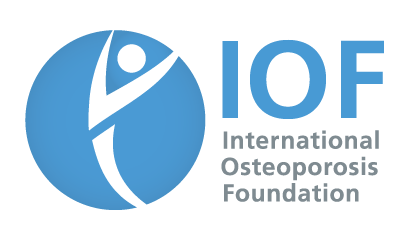 Osteo Circuit publishes an informative newsletter periodically. Get the latest issue by signing up here.